Wide expertise in the design and manufacturing of CFRP tool parts and assemblies. Manufacturing of parts with carbon fiber, Kevlar, fiberglass fully compliant with very tight aerospace customer requirements. All manufacturing steps are processed in contamination controlled area with high standard and fully automated equipments, capable of top-quality results. Inside the plant there are n° 3 clean-rooms active with the following characteristics:Dim. 590.55″ x 512″ (200sqm) Controlled temperature and humidity controlled powders with Absolute filter. Processing of advanced CFRP materials, sandwich structures with Nomex and Alu Honeycomb. 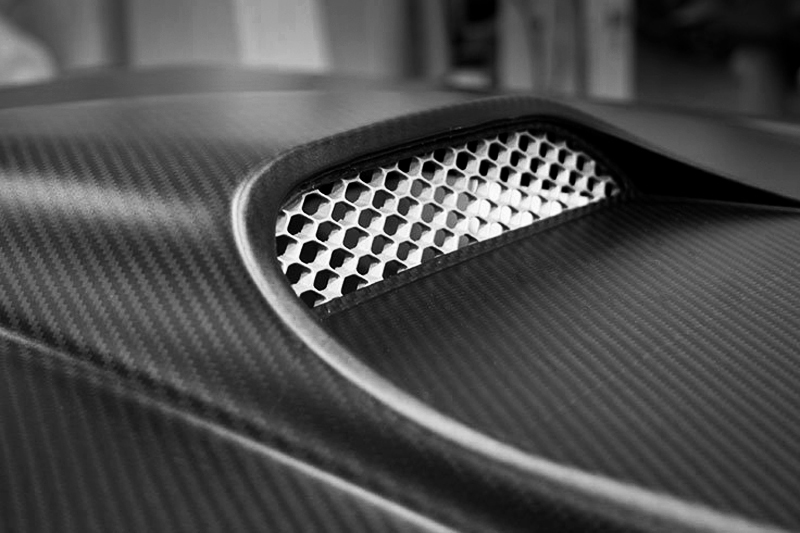 AM COMPOSITES specialized in the manufacture of components in advanced composite materials for the aviation industry, automobile, motorcycle and fabrication of carbon fiber tools.